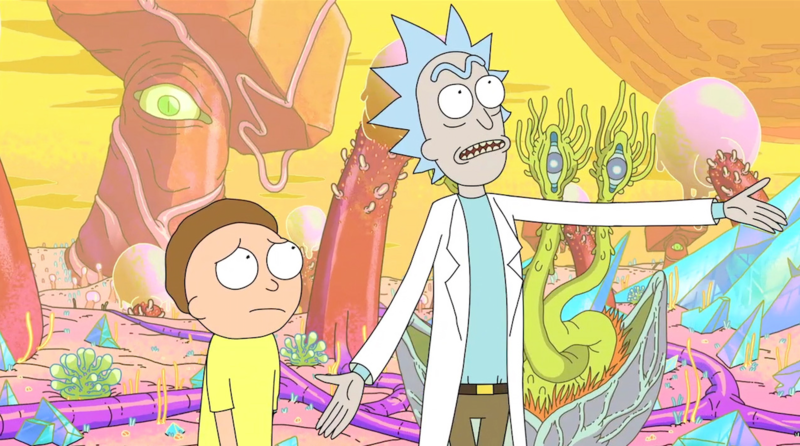 Adult Swim’s hit toon Rick and Morty is set to make an exclusive UK premiere on commercial broadcaster Channel 4 (C4), as part of a wider partnership which will include a new programming block on E4 and an Adult Swim branded channel on C4’s VOD platform All 4. The toon’s fourth season will make its UK premiere on the network, with the first three seasons airing on E4 from February – the first time ever on free-to-air UK television. The move is part of a brand partnership that will see hundreds of hours of Adult Swim content being made available to stream for free on All 4 in the same month. Over 300 episodes of Adult Swim content will be made available at launch, with hundreds more being added over the next three years, sitting in an Adult Swim-branded ‘Featured Channel’ alongside Vice and Walter Presents. The first batch of programmes will include The Venture Bros., Mostly 4 Millennials, Mr. Pickles, Aqua Teen Hunger Force, Time and Eric Awesome Show, Great Job!,Tim & Eric’s Bedtime Stories, Squidbillies, Hot Streets and Ballmastrz 9009.